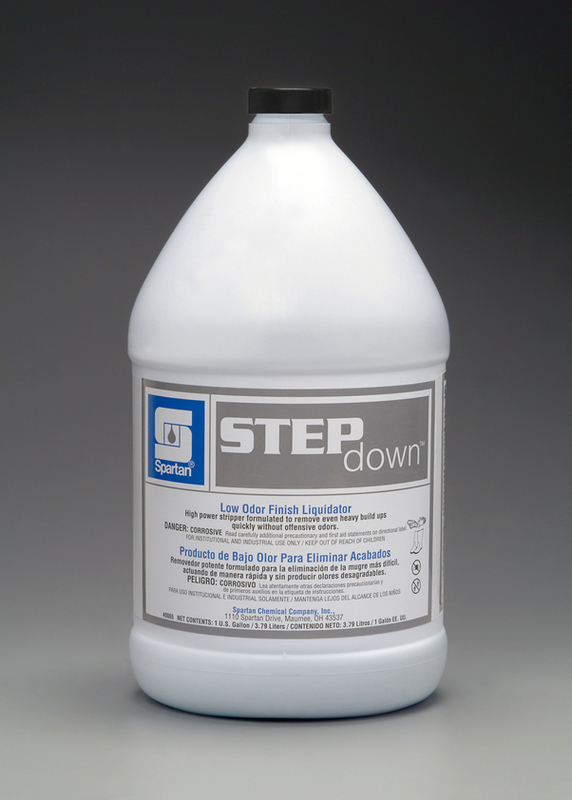 Fulton Distributing has the right chemicals for all your floor care needs. 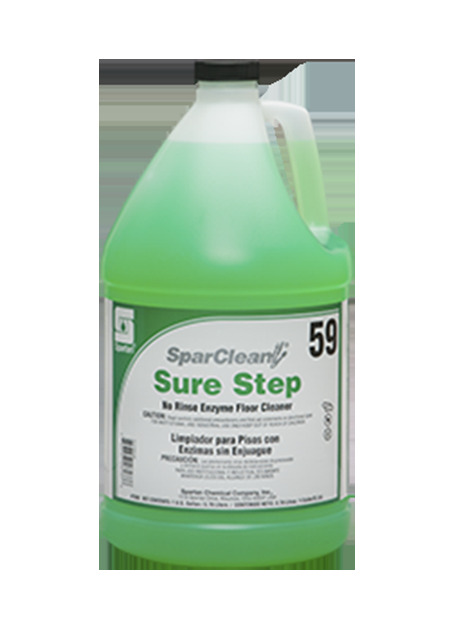 When it comes to janitorial and cleaning supplies, floor cleaning chemicals and cleaners are an important element. We offer floor cleaning chemicals for your everyday maintenance solutions or the toughest of tasks. From floor care prep to restorers to stripping, waxing, and sealing products, we have what you need to put your best foot forward. 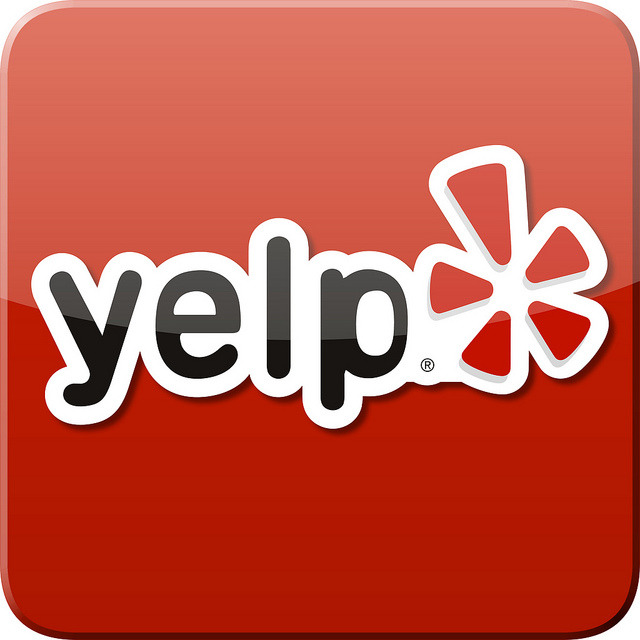 We carry a full line of carpet cleaning, stone care, wood floor, and concrete care chemicals. Fulton offers both concentrated and ready-to-use formulas that will work with your floor cleaning equipment to fit your business needs. No matter what industry you’re in, we can assist you with all your chemical needs when it comes to taking care of your floors. This product was developed for the extreme sand conditions in our desert region. 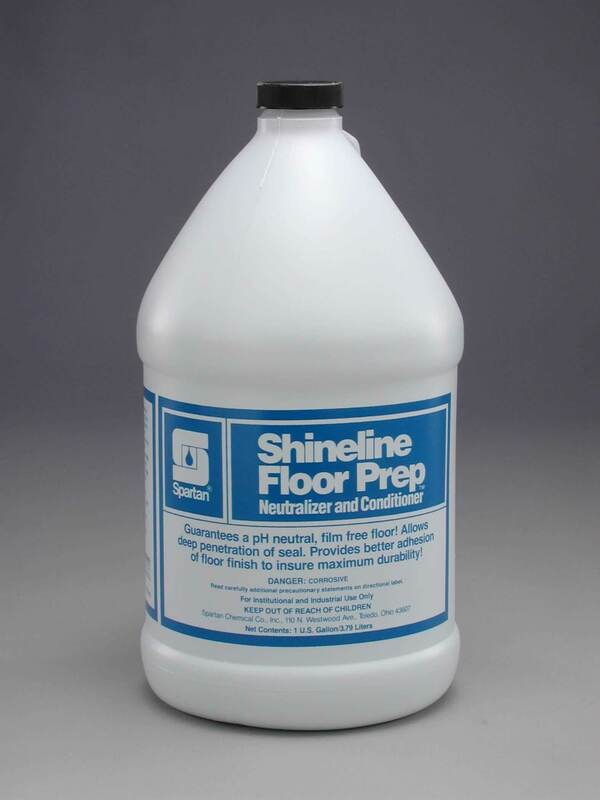 Utilizes highly durable internally cross-linked polymers blended to achieve a harder floor finish for low maintenance floor systems. Our unique chemistry results in a high gloss, long-wearing finish. Amplify the overall gloss, appearance, and clarity of your floors with this self-sealing, extended wear formula; even after repeated neutral mopping and burnishing. The latest polymer technology effectively reduces maintenance and prolongs the time between stripping. This high power, highly effective, low odor, floor stripper was developed to penetrate and remove multiple coats of burnished floor finish with a minimum amount of labor. Concentrated, biodegradable, non-butyl, free rinsing, low foam neutral cleaner for floors and many other surfaces not harmed by water. Removes soil, dust, and dirt without dulling floor finish. Cleans and whitens concrete floors, docks, entrance areas, steps. 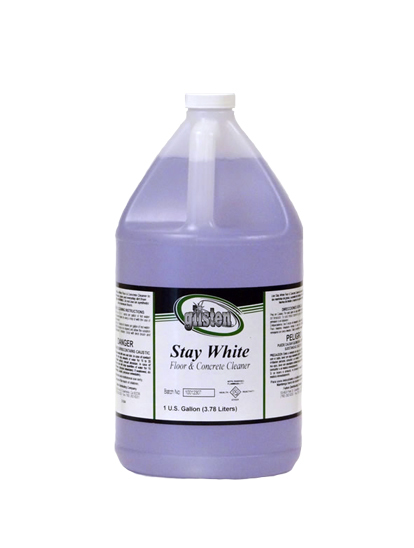 A powerful cleaner that thoroughly degreases, cleans and whitens. DO NOT USE ON SYNTHETIC TILE. Low odor finish and wax Stripper. Quickly removes heavy build-ups and burnished floor finish. Use with hot or cold water. Lightly fragranced. Low odor wax liquidator stripper. Non-butyl. Low VOCs. Minimum foam. 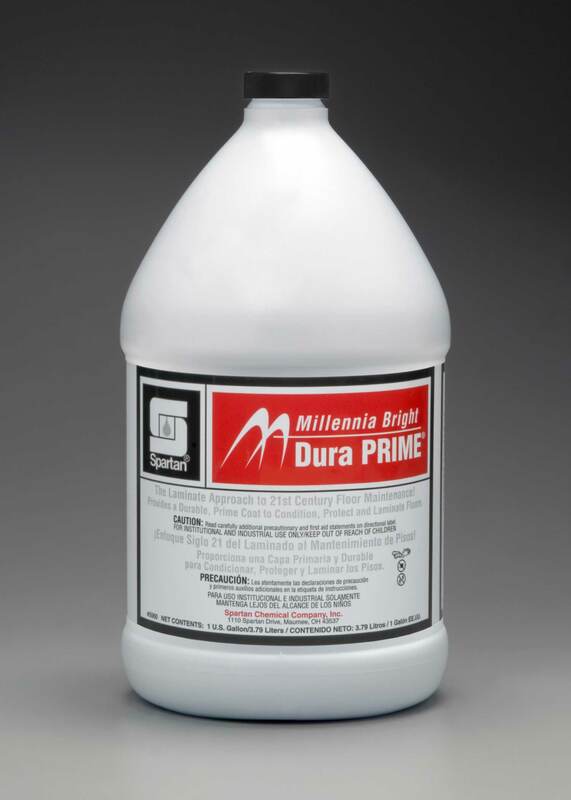 Quickly eliminates heavy finish build-up. Ideal for confined areas. Ready to use. It will pick up dust, lint, and soil and scattering of dust is eliminated, which reduces labor. Reduces wear and abrasion of floor finishes from sand and soil and enhances the appearance and prolongs the floor finish life. Safe to use on most hard surfaces. It has a pleasant fragrance, making it appealing for the cleaning staff to use. 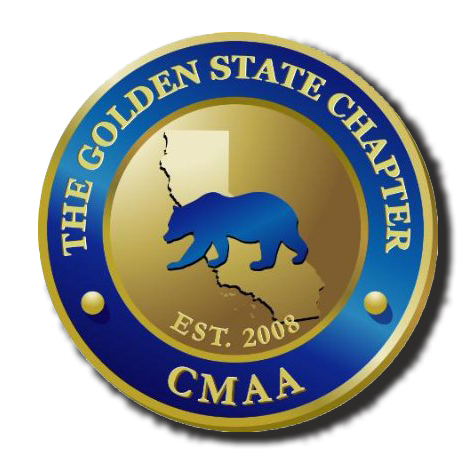 Conditions protect and laminates old, damaged and new resilient tile, terrazzo, and linoleum. 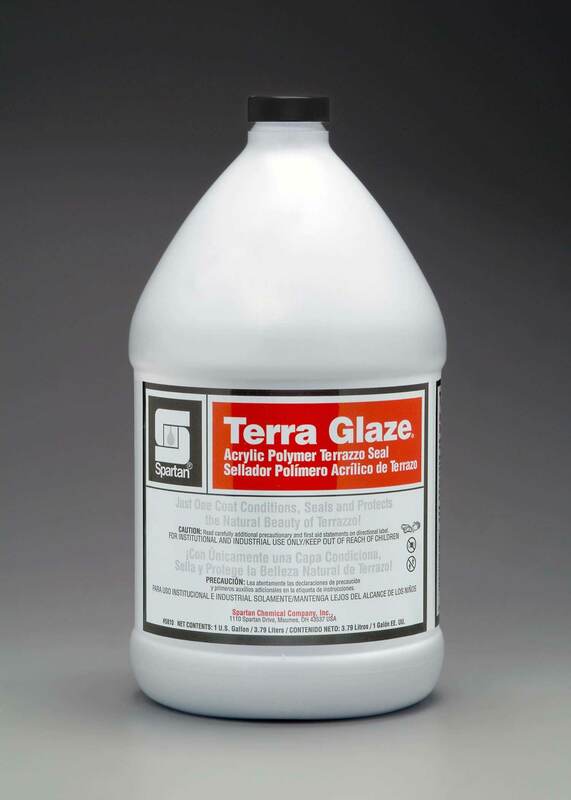 One-coat acrylic polymer seal developed exclusively for terrazzo. 25% non-volatile solids. 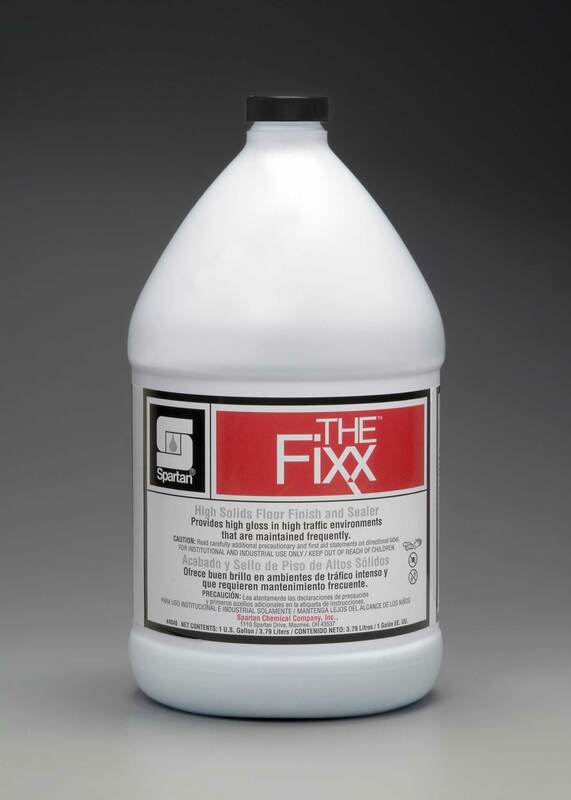 Floor finish restorer formulated with thermoplastic polymers and detergents for fast and easy finish touch-ups. Simply mop on…dry buff for “just waxed” shine! 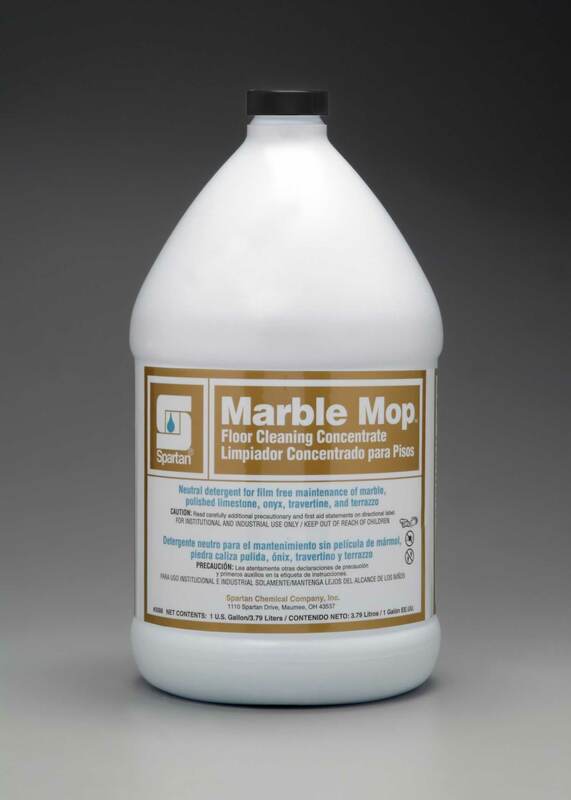 Neutral damp mop concentrate for maintenance of marble and stone floors. The no-rinse formula saves time and labor costs. Safe to use every day; especially in heavily trafficked areas. Eliminates alkaline residue remaining on the floors after stripping, cleaning or disinfecting. A blend of detergents and polymers removes black-heel and scuff marks without disturbing the finish on the floor. 25% high solids. Patented, optically enhanced polymer technology. Amplifies overall gloss and clarity of floors. 25% high solids floor finish and sealer. 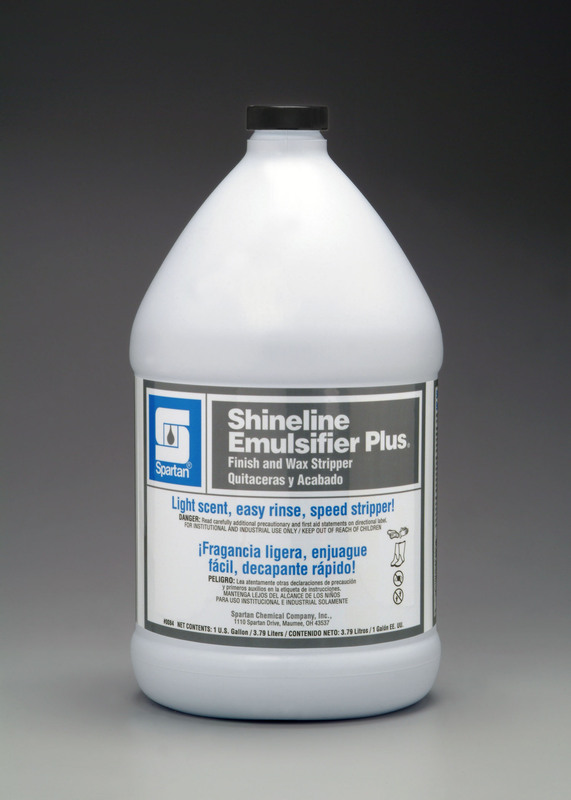 Formulated for high and ultra-high speed buffing. Provides initial deep gloss that will increase over time. Strategic Cleaner has specifically formulated a four-in-one product that cleans natural hardwood floors. The fragrance-free, multi-faceted formulation cleans without residue buildup and gently diminishes dirt on hardwood floors. WOODFORCE Strategic Cleaner is gentle enough not to dull finish, yet safely removes oily residue left behind from various treatments, activities and gym mats. 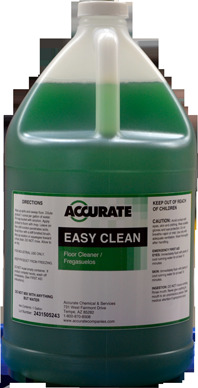 A non-caustic floor cleaner designed to clean the toughest oily soils that tend to accumulate on restaurant kitchen floors. Does not require rinsing and keeps cleaning after mopping. Best results when used on a daily basis and not with other product in between. 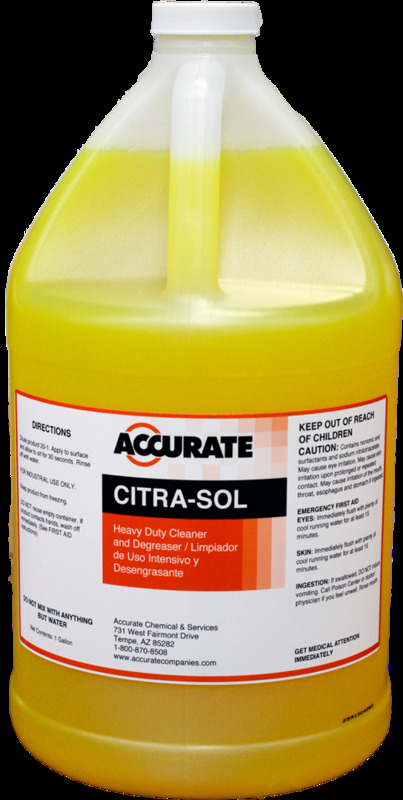 A floor cleaning product designed for cleaning and brightening and hard, glossy surface and finish-floors, tile, enamel painted walls, porcelain, etc. No rinse is required. Simply mop and air dry. This product is excellent for waxed floors. It contains special optical brighteners that make the floor look bright, clean, and shiny. 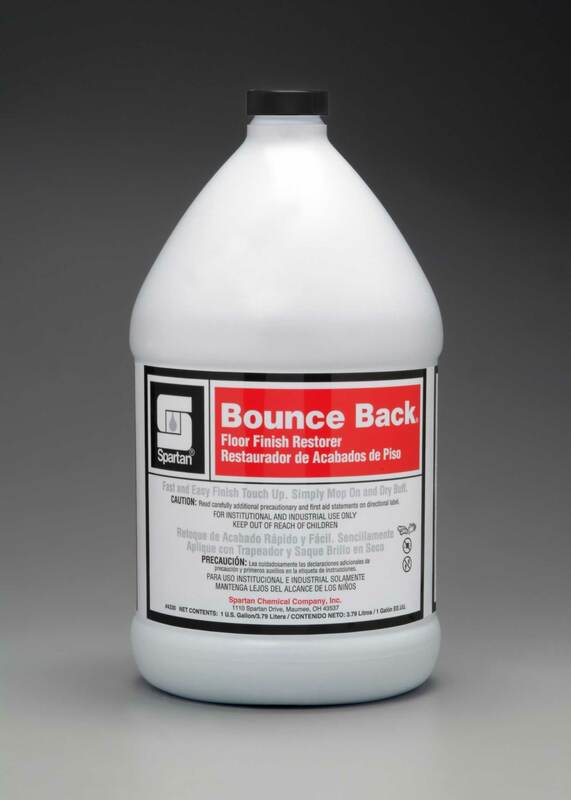 Resists the effect of hard water up to 23 grains of hardness. This gel aerosol helps remove the accumulated buildup of soil and darkened wax that occurs on baseboards and on floors along walls and in low-traffic areas. The tip dispenses a wide stream and sprays upside down for ease of use. No offensive odor. Formulated to attract dust and fine particles. Restores the original shine to all surfaces without wax or silicone. Does not contain wax or silicone. Superior detergent system plus the digestive power of Consume bacteria. Non-pathogenic microorganisms provide an environmentally sound process to eliminate residual odors and oils. Ready-to-use, unique blend of solvents and crystallizing detergents provide optimum carpet maintenance at a minimal cost. Mild acidic product. Use as post spray application for browning, yellowing to neutralize alkali residue, and stabilizing dyes. 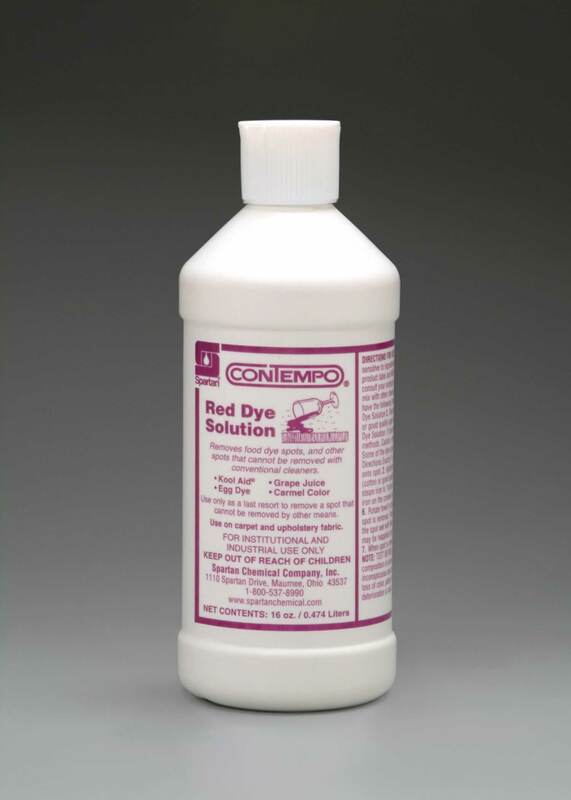 Dye remover that attacks food dye spots that cannot be removed with conventional cleaners. Treat grape juice, wine spots, cola, and caramel spots. 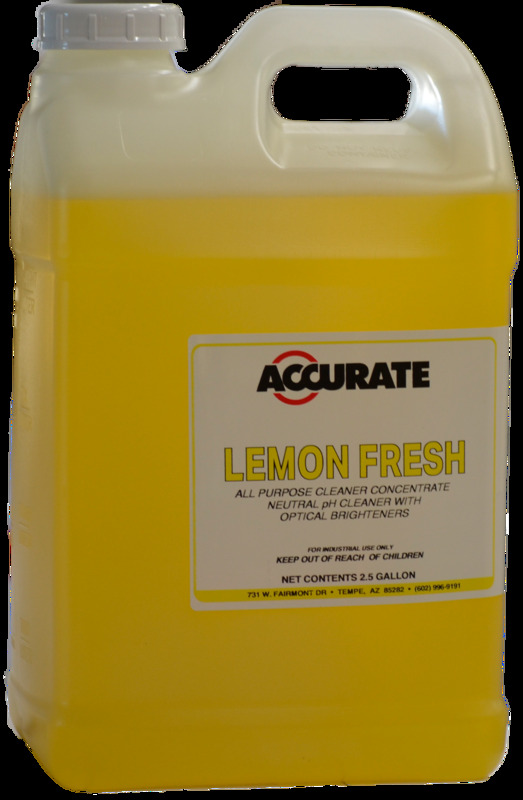 This clear colorless liquid has a fresh lemon fragrance. 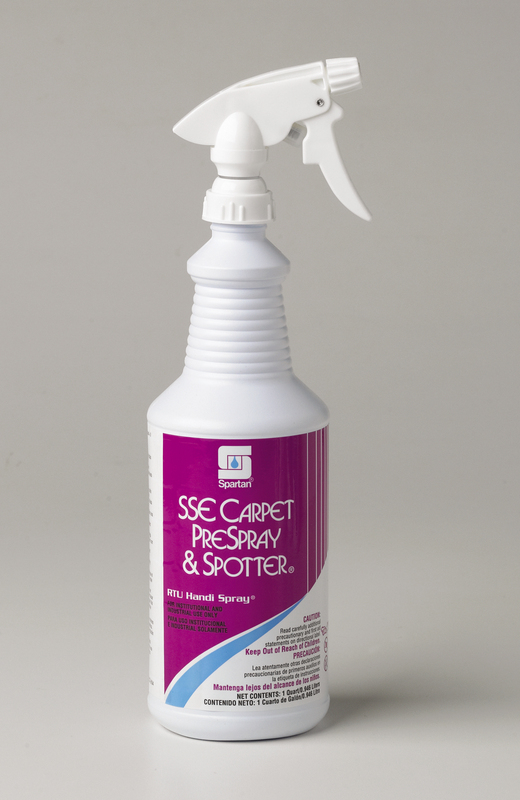 Powerful pre-spray formulated with a blend of solvents and detergents for pretreating soiled carpet prior to extraction. Loosens greasy dirt on heavily soiled areas. Recommended for synthetic carpet fibers only. 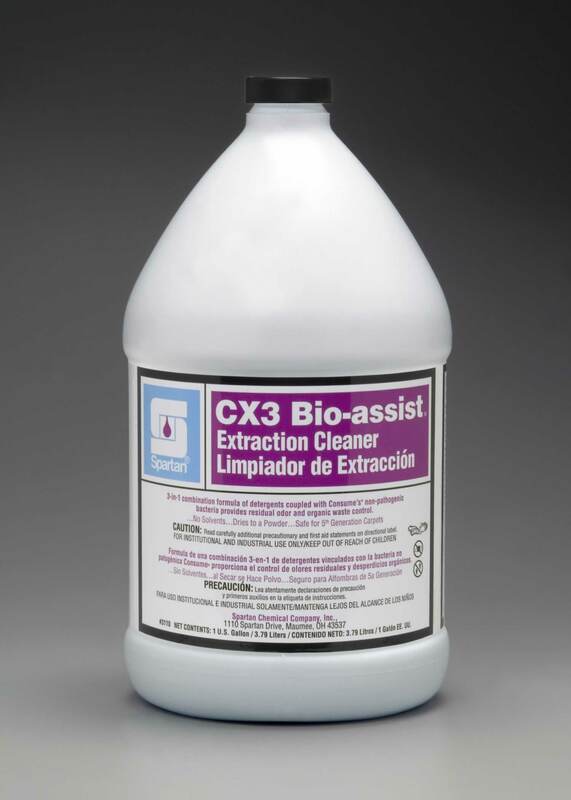 A ready-to-use hydrogen peroxide-based spot and stain remover for water-soluble stains such as wine, food, beverages, dirt, blood, urine and many other hard to remove stains. Safe for use on carpets, upholstery, fabrics, and clothing not harmed by water.